Huntington Beach has a variety of townhouses located throughout the city that offers a wide range of amenities. Popular communities like Pacific Ranch offer luxury townhouses located in a secure guard gated neighborhood. There are also townhouses for those older than 55 years of age located at the Huntington Landmark neighborhood. Other notable communities include Huntington Village and Seabridge which offer a wide range of two to three bedroom floor plans. 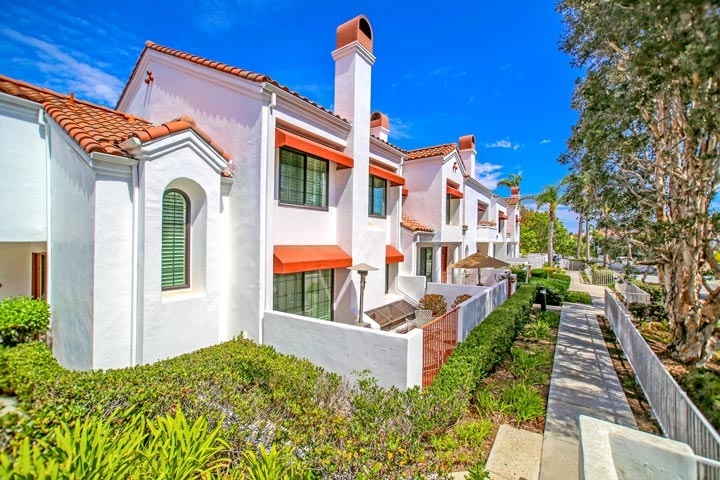 Below are the current townhome community homes for sale and for lease in Huntington Beach. Please contact us at 888-990-7111 with questions regarding any of the properties listed for sale here.